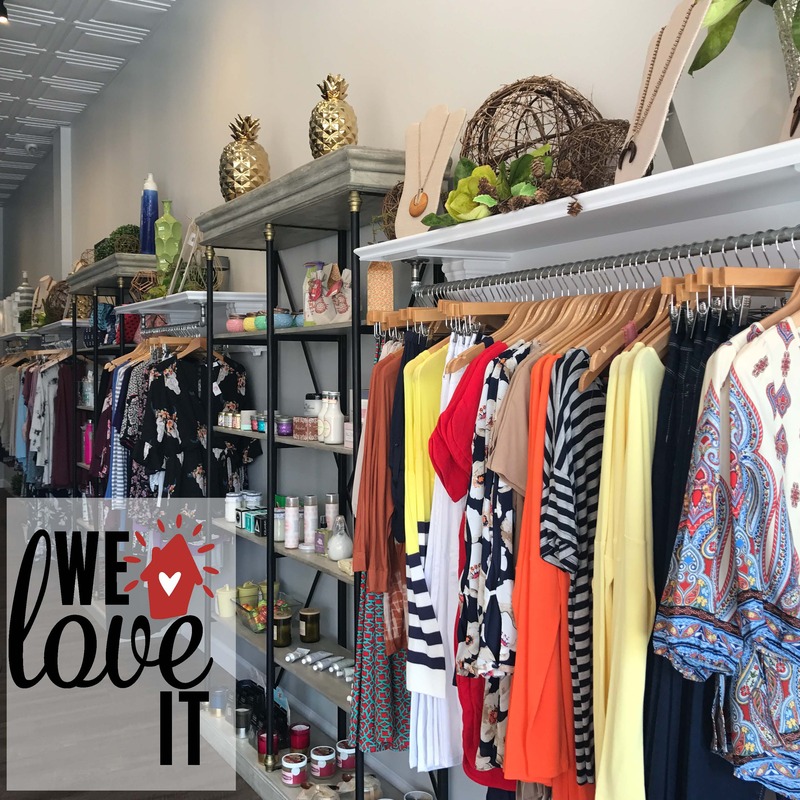 The Shoppes of Kildaire are full of hidden gems, including Impresa Boutique! Full of a variety of clothes and accessories, you're sure to find something that screams your name. A quick stop to shop here is sure to put a smile on your face, and a great outfit on your body!